Asia Pacific Baker & Biscuit is an international b2b magazine tailored to meet the market standards and needs of the Asian bakery industry. It provides its readers with relevant breaking news, expert voices and also serves as a reliable guideline for the baking industry changing trends. The magazine is published 4 times a year, in English. Asia Pacific Baker & Biscuit is an international b2b magazine tailored to meet the market standards and needs of the Asian bakery industry. 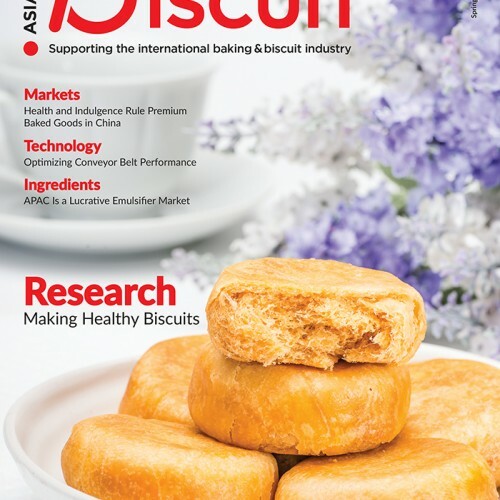 It provides its readers with relevant breaking n..
Asia Pacific Baker & Biscuit is an international b2b magazine tailored to meet the market standards and needs of the Asian bakery industry. 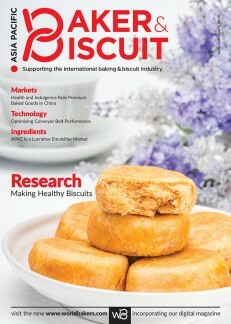 It provides its readers with relevant breaking new..
Asia Pacific Baker & Biscuit is an international b2b magazine tailored to meet the market standards and needs of the Asian bakery industry. It provides its readers with relevant breaking news, exp..